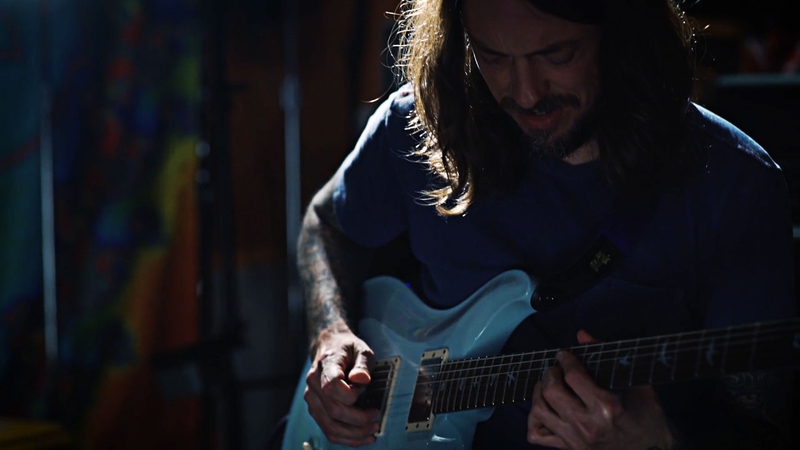 Guitarists Nick Hexum and Tim Mahoney of 311 recently sat down with us for an episode of our web series, Ernie Ball: String Theory. It’s always great to see and hear each artist’s unique take on music and guitar playing, and the boys in 311 didn’t let us down. With that said, we present to you the six biggest things we learned about Nick, Tim and the band as a whole throughout the episode. We’ve provided the timestamp for each segment as well, so you can follow along. After beginning piano lessons at age 5, Nick graduated to the playing acoustic guitar at 12 years old. “You know, just a couple of chords, but I would sing too.” This makes a lot of sense, as 311’s overall sound has a very mellow, beach-y feel good vibe. 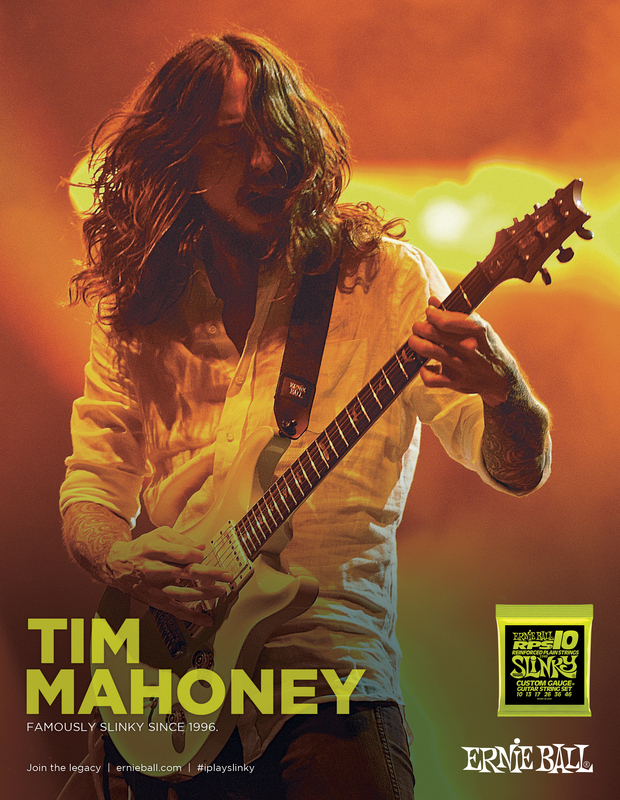 Tim first encountered Slinky strings back in Nebraska, before the band made the move out to California. He was drawn to the pink packaging of Super Slinkys, which he picked up from the now-defunct Russo’s Guitar and Drum Center in Omaha. 311 is always busy touring during the summer, so Nick remarks that he and his bandmates are always on the road during that time and don’t get to be at home. Their music is evocative of the Southern California lifestyle and the summer sun, so it definitely makes sense that they’re busy during that time of year. It certainly gives a new perspective to their song “Don’t Stay Home” as well. Watch every episode of Ernie Ball: String Theory at our website, featuring such players as Kirk Hammett of Metallica, J Mascis of Dinosaur Jr., Joe Bonamassa, and more. You can also enjoy some of 311’s most popular songs in this Spotify playlist. 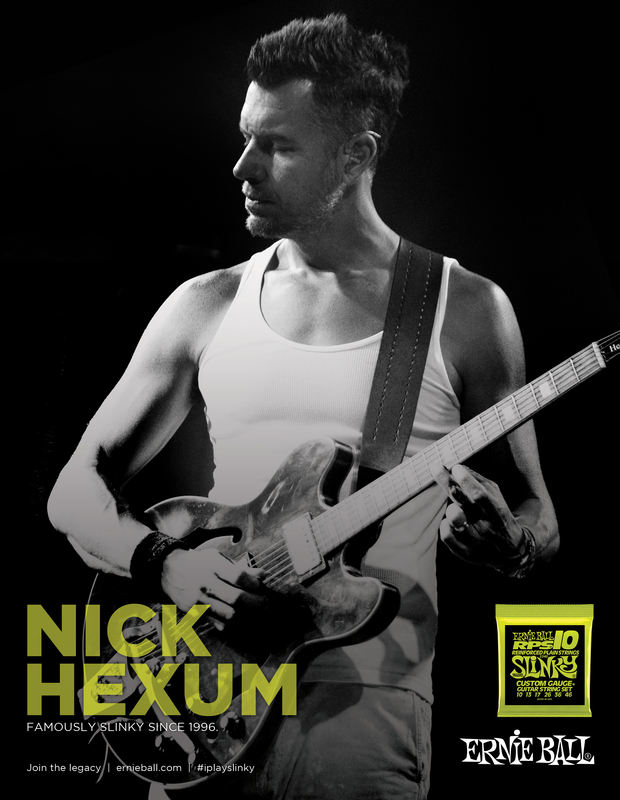 Nick Hexum and Tim Mahoney play Ernie Ball RPS Slinky strings. Do you? Try a set.